Why does Sia not show her face? She tells Ellen. 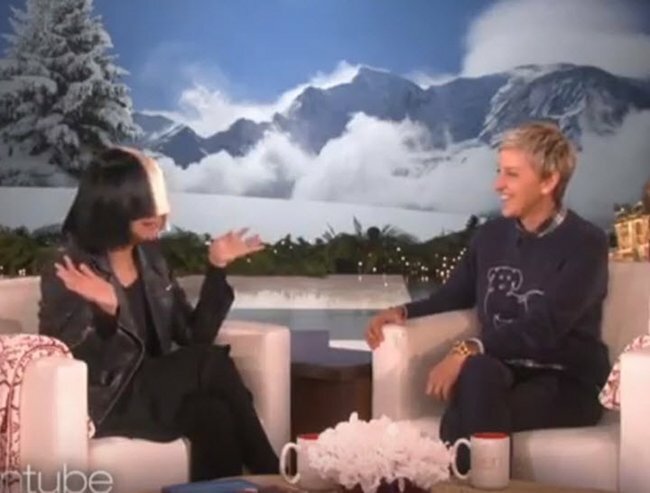 Sia tells Ellen why she never shows her face in public. Sia Furler has made a name for herself with amazing pop ballads and powerful vocals. She’s also known as the singer who rarely shows her face in public — even when she’s doing interviews or attending awards nights. 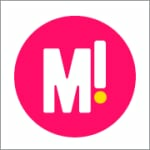 In an interview on Tuesday, the 39-year-old Australian singer/songwriter revealed why she made her decision to hide her face to Ellen Degeneres on The Ellen Degeneres Show. Sia told Ellen her main reasons include her wanting to be able to "go to Target and buy a hose if I want to" and to wee by the side of the road. Sia has previously written about her decision for Billboard. *Spoiler: Sia doesn&apos;t take off the wig in this or any other segment. Sorry to disappoint.